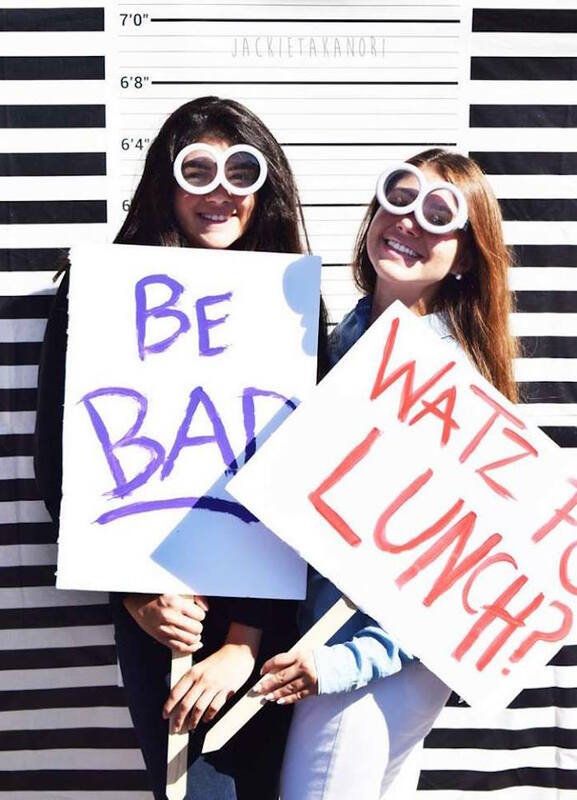 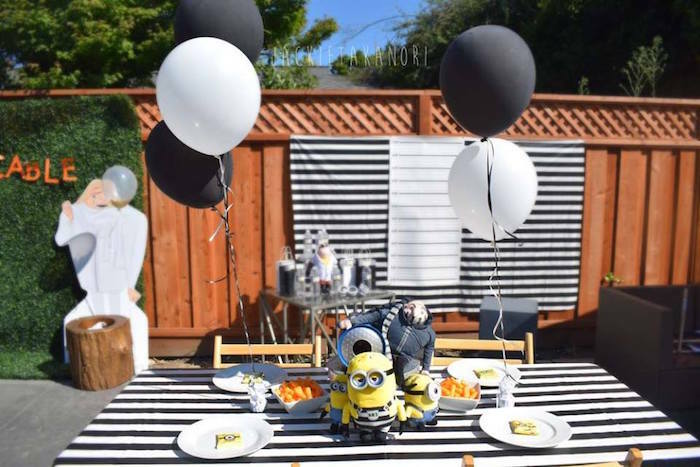 On the lookout for a party that’s GRU-some, dare I say DESPICABLE?! 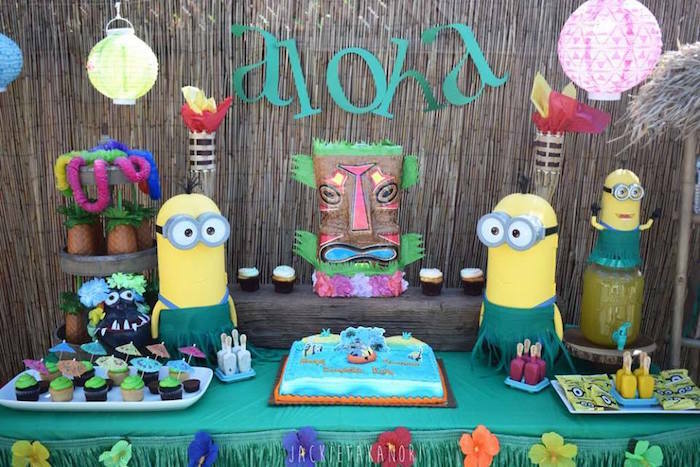 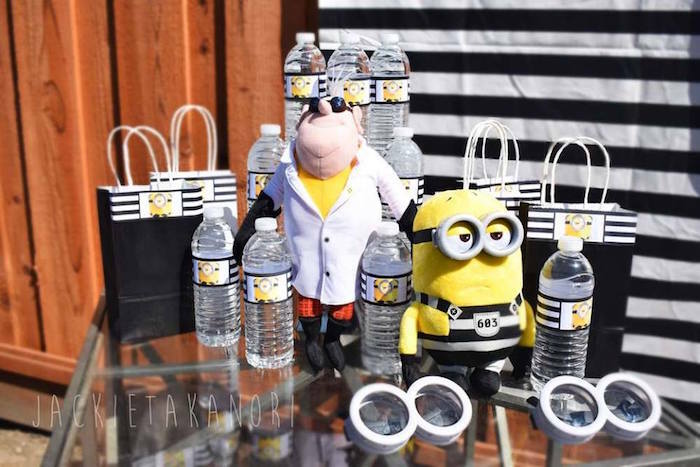 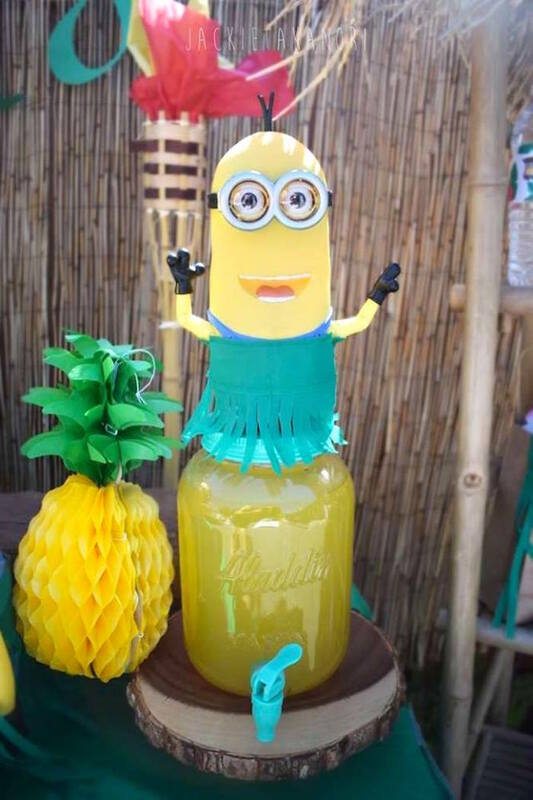 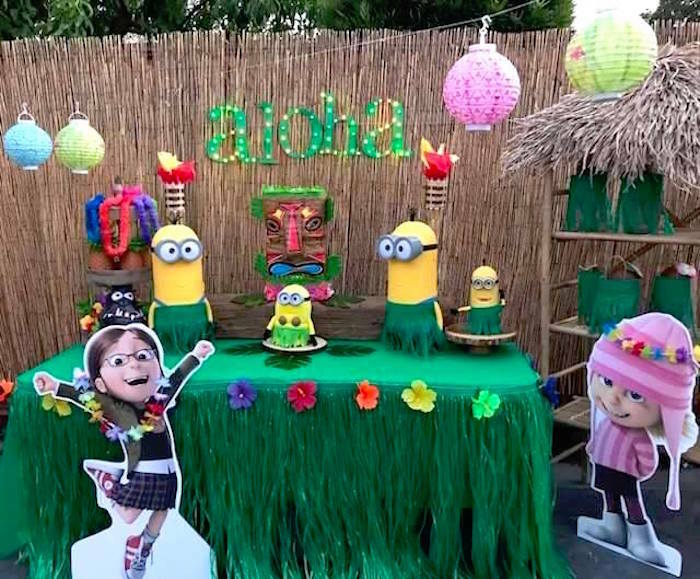 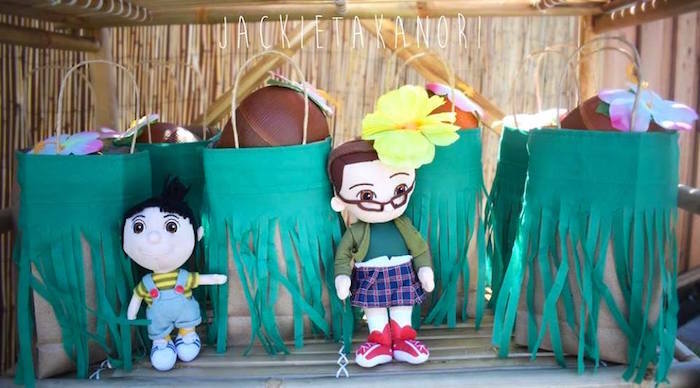 You’ll go bananas over this Despicable Me 3 Luau Party by Lisa Maciel of La Vie Posh, out of Hayward, CA, USA! 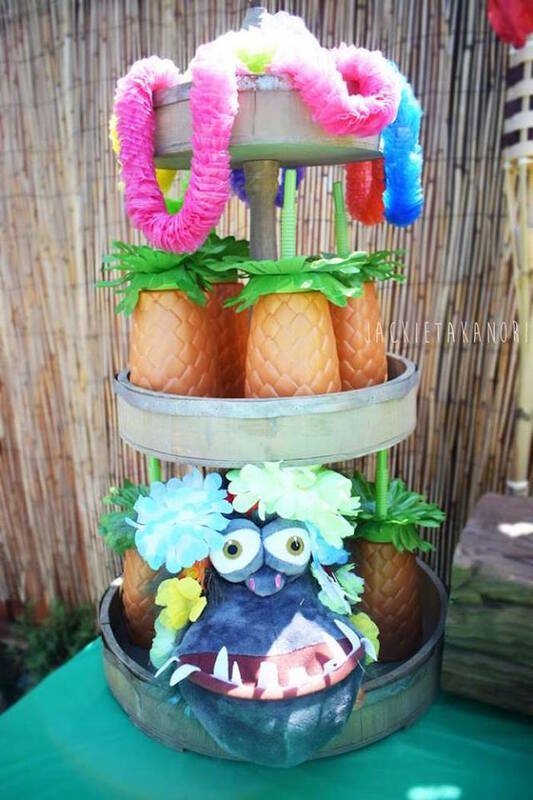 From the tropical luau decor to the tasty treats and sweets, this fun event, is Minion complete! 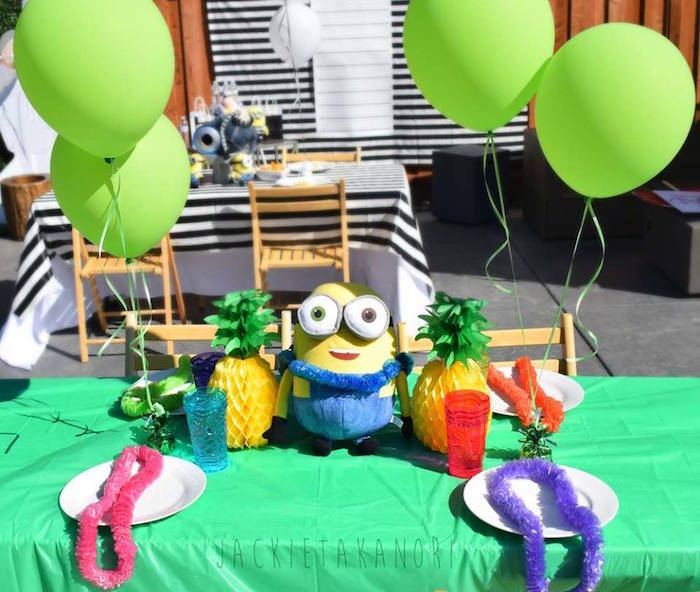 This is what Lisa shared about the party- “So I decided to throw a Summer Party for my daughters, nieces and nephews. 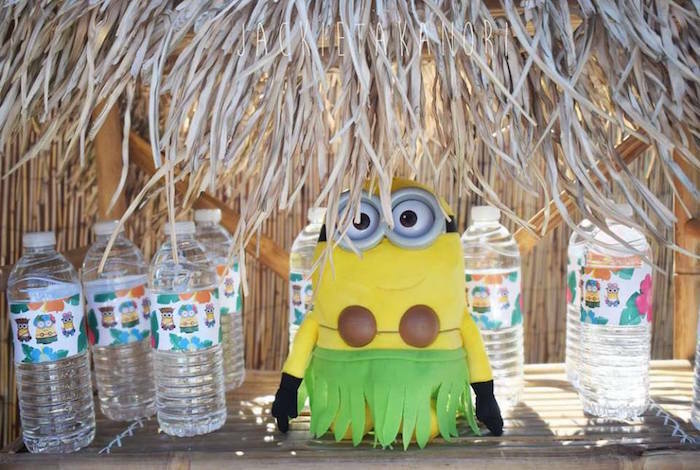 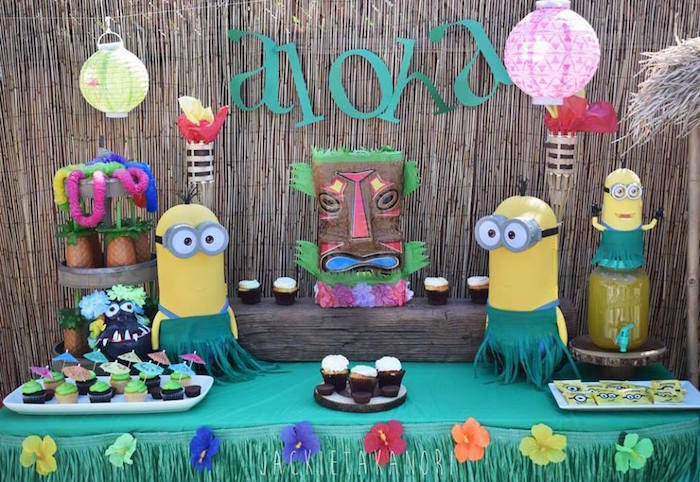 I wanted a party that would be fun and colorful, so in celebration of the new Despicable Me 3 movie I decided to Plan a Despicable Luau Party. 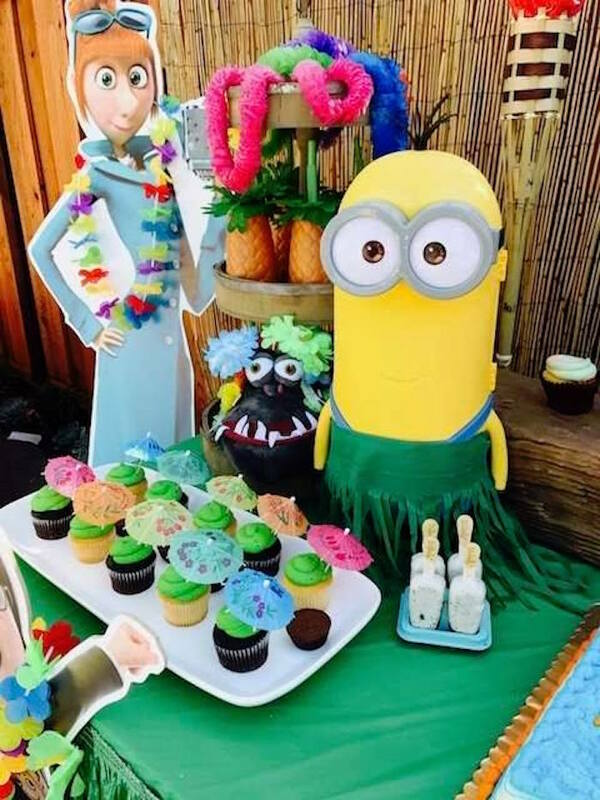 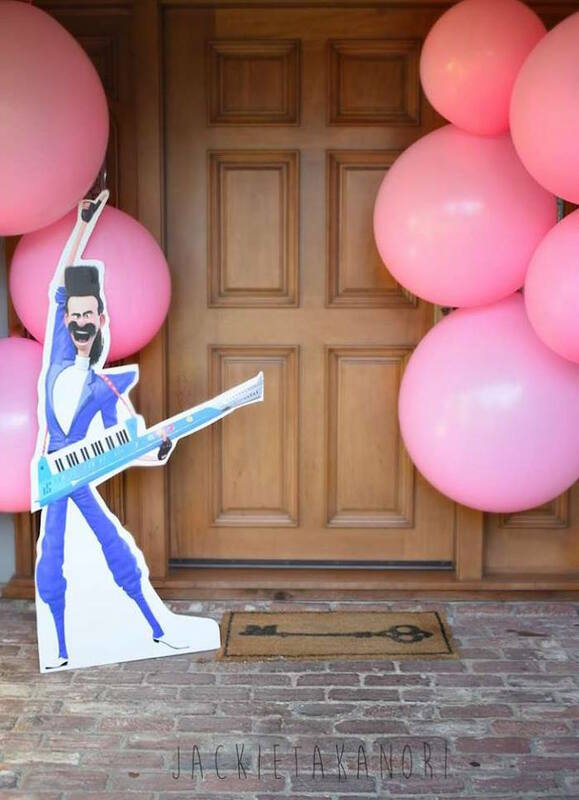 To wow guest at your party with your awesome decorations focus on your favorite scene or scenes of the movie and pay attention to all the important details, so that you can recreate the look and things that are easy to make or buy. 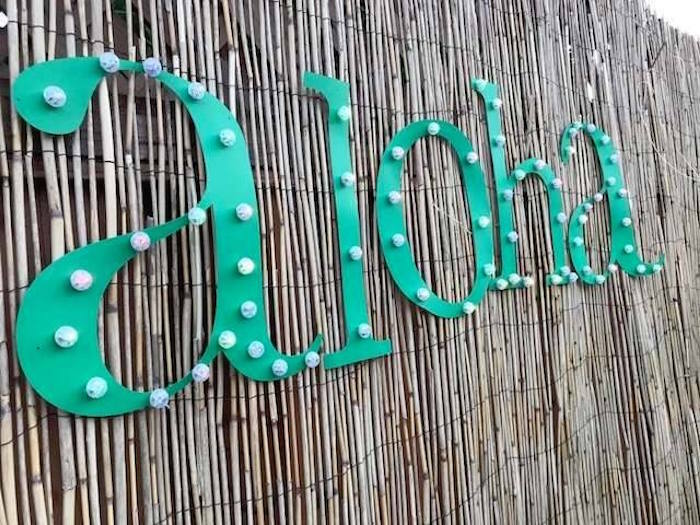 Since its summer you can find many inexpensive Luau decorations at the Dollar Tree. 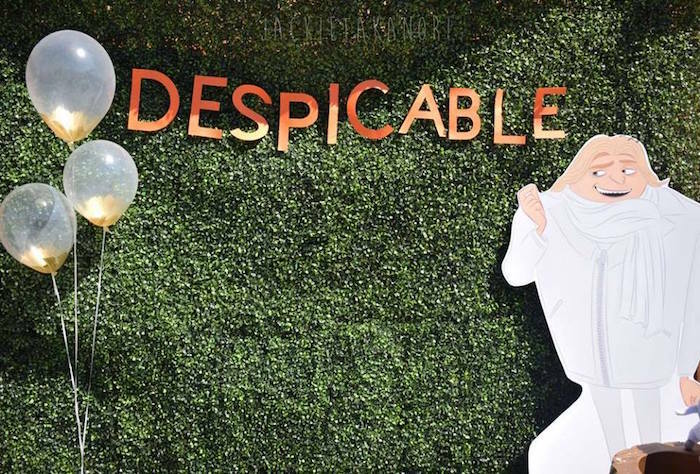 Stuffed Crust Pizza, Agnes’s Caterpillars (Cheetos). 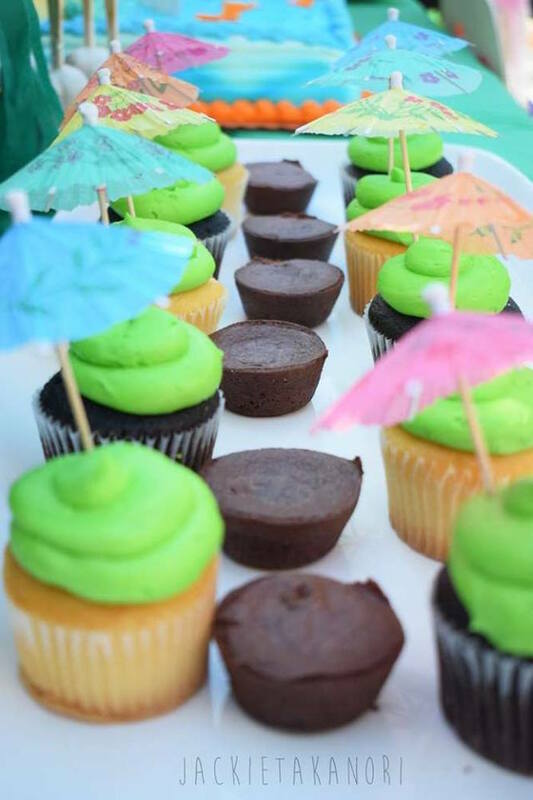 Rainbow Sherbert, Lemon and Island Love Cupcakes, Brownies, Ticklebelly Cakebars: Strawberry Shortcake, Sweet Lemon, Cookies ‘N’ Cream, White Cake with Strawberry and whip cream filing. 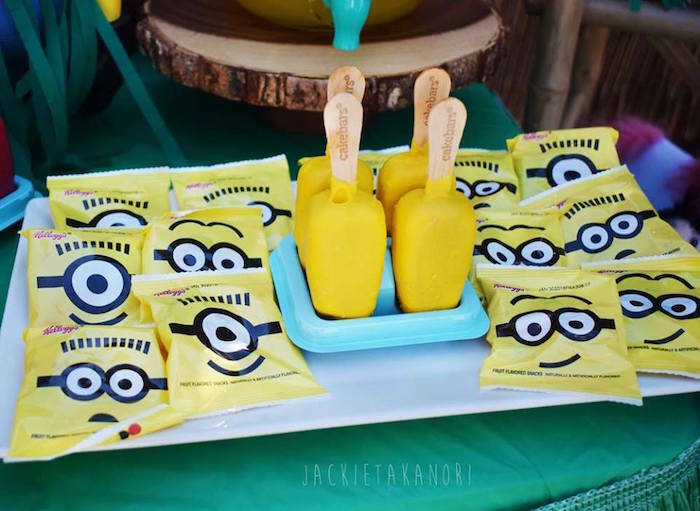 Coconut Cup, Pink Bubblegum, Minion Eraser, Minion Stickers, Pencils, Minion Capri-Sun, Minion Gummies and Minion Tic-Tacs. 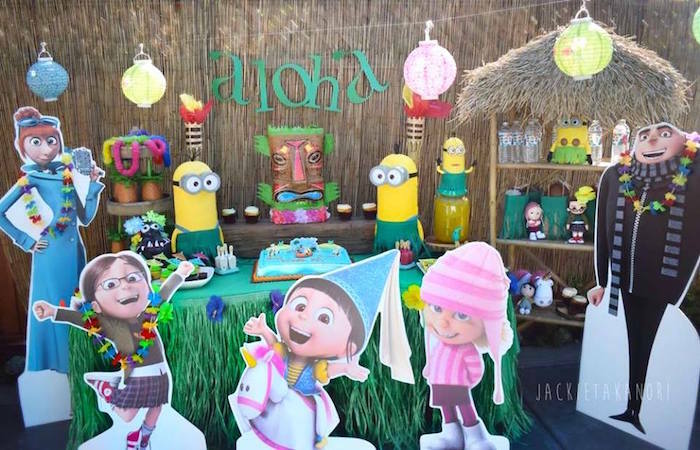 The young and talented Jackie Takanori makes the whole process enjoyable, natural, and FUN!! 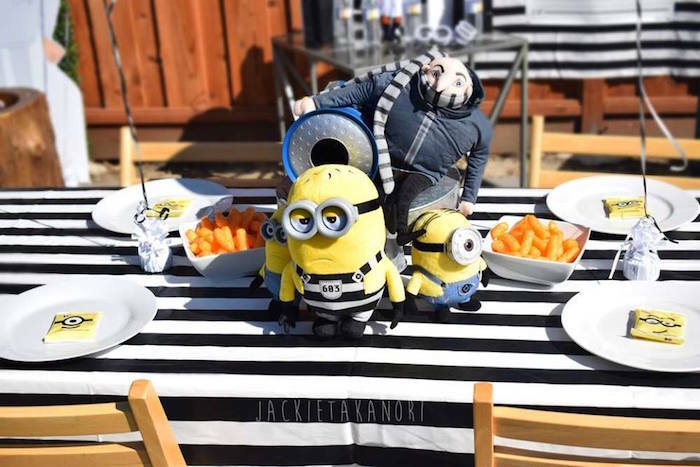 Jackie not only captures the photo, but the emotion in every picture. 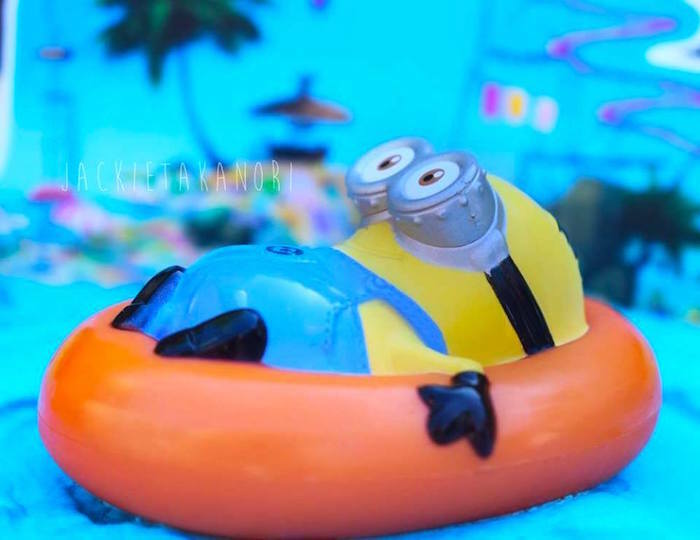 Her pictures are breathtaking. 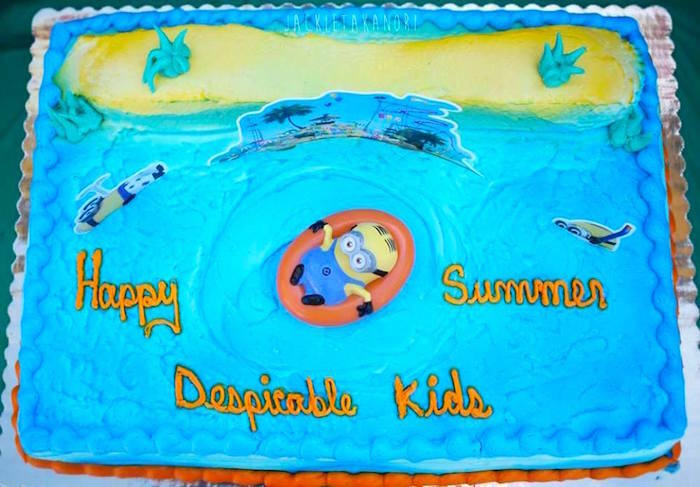 She loves kids and the kids love her, she is friendly, helpful, professional, extremely meticulous with her work and punctual. 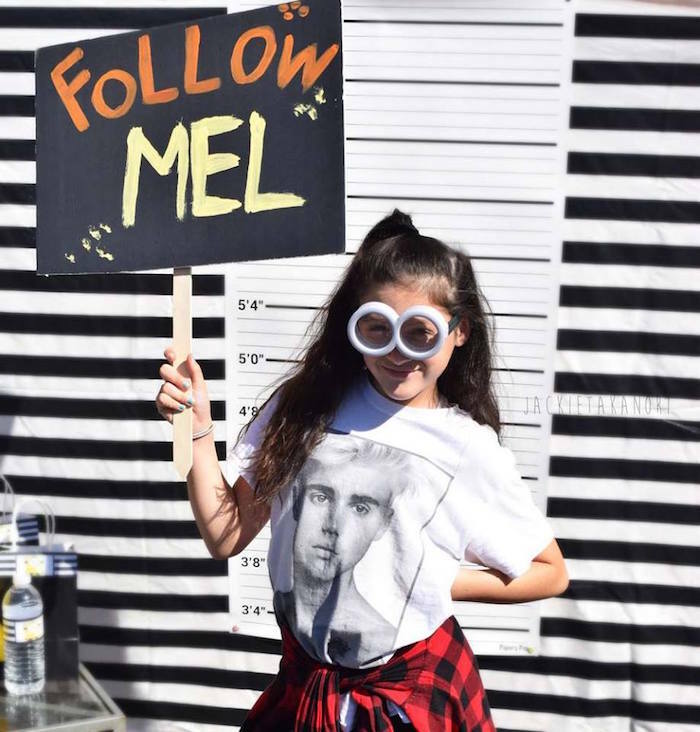 We love her work. 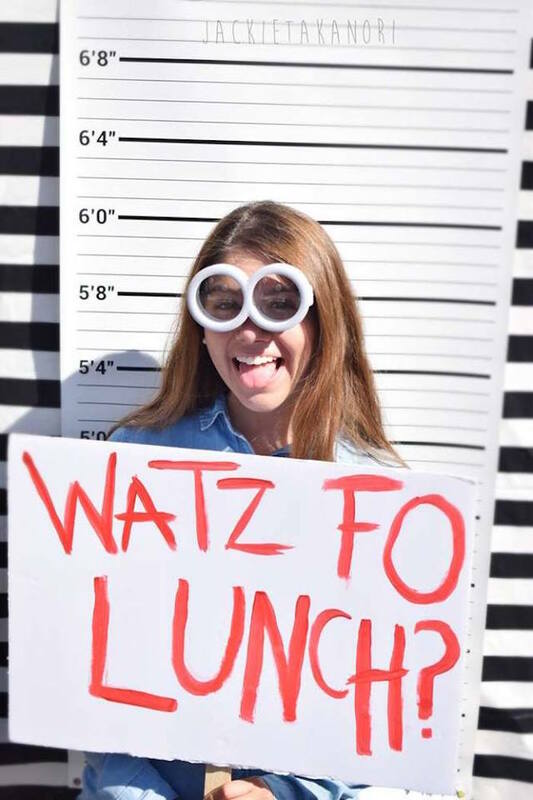 It’s always a pleasure working with her. 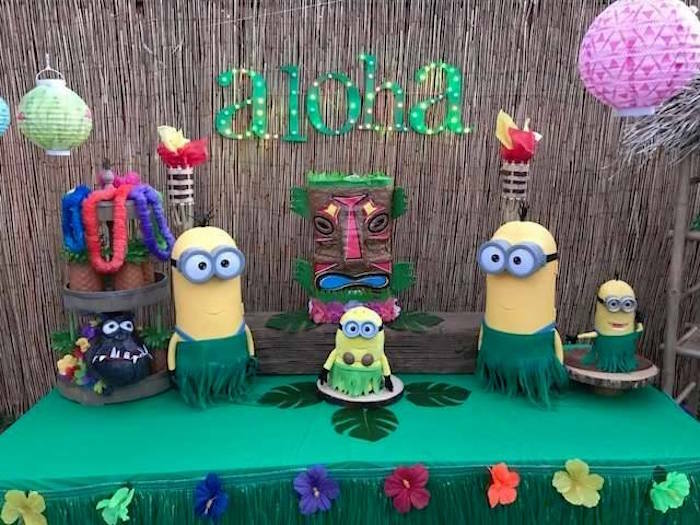 Love the Despicable Me 3 Luau Party. 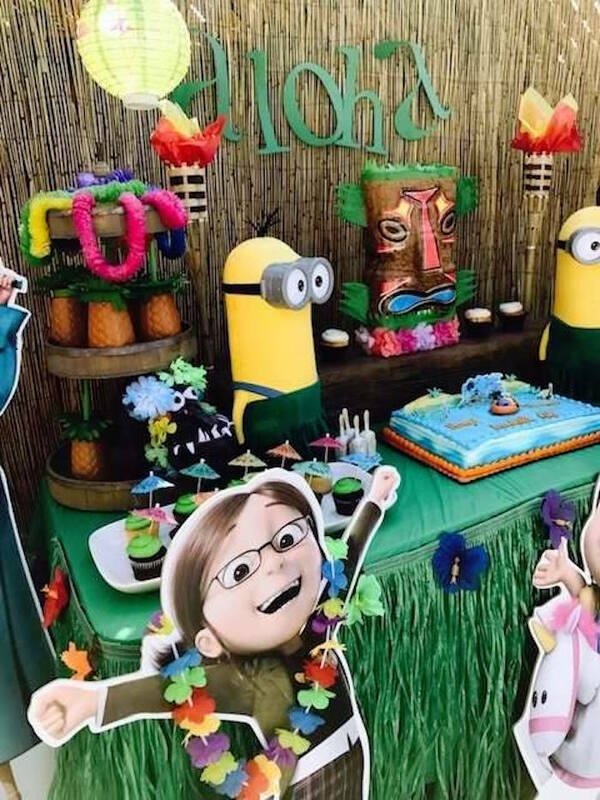 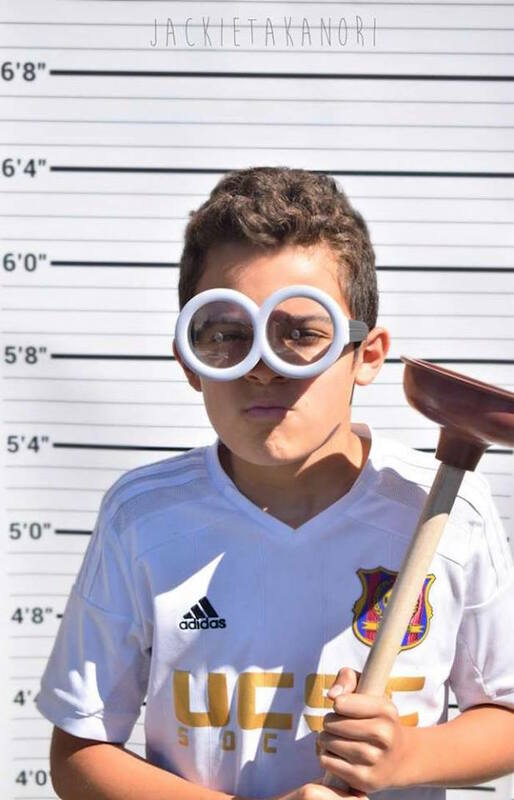 Where can I find the cardboard cutouts of the Despicable me characters?